Residential Locksmith services in your area by trusted and guaranteed technicians. Within minutes of your call, one of our highly trained technicians will call you back to let you know he is on the way! 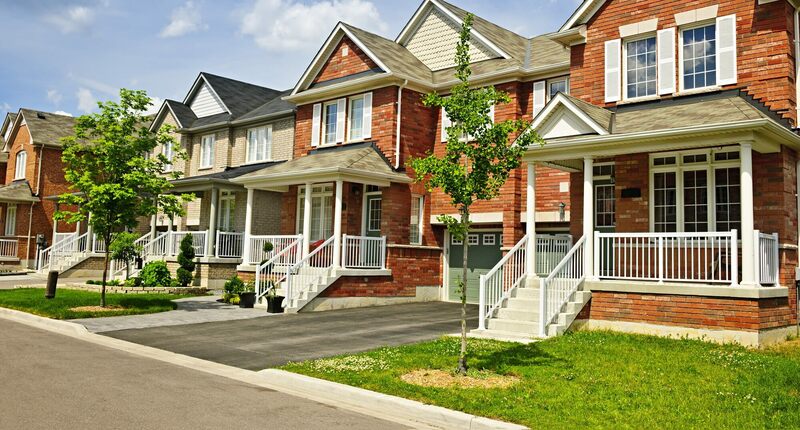 Our house lockout technicians specialize in all types of locks for your home. This includes locks for your doors, windows, closets, gates, file cabinets and even safes. Specializing in installation and repair we can assess the best type of lock to fit your needs and advise you how to make your home feel and look secure. Your safety and satisfaction is our primary concern but we also know you value the aesthetics of your home and offer a variety of styles of home locks to fit your tastes. Front door lock not working? Can’t get to your files? Trust SlimJim.Me Locksmiths to assist you and put you at ease in no time at all. Mobile Locksmith services available where and whenever you need us! Dedicated and experienced technicians stay up to date on the latest technology! SlimJim.Me Locksmith is familiar with all brands, models,and styles of locking system. We will send a professional and reliable technician your way, to do a fast, clean job which will get you back on track in no time. All our services are provided with great care and skill. Each of our technicians must have minimum of proven experience or go through our 80 hours hands on training program. Plus we assume all responsibility for damages and with a 100% guarantee. Our representatives at SlimJim.Me Locksmith are waiting for your call! Laser cut key replacement for broken keys available upon request. 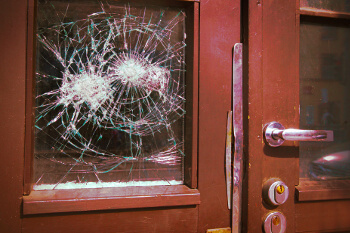 Following damages caused by attempted burglary call Slim Jim for lock repairs! Lost keys? Broken locks? 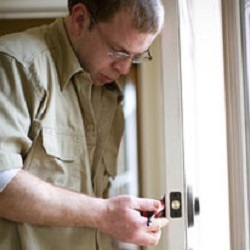 Home lockout help from the pros at Slim Jim Locksmith. 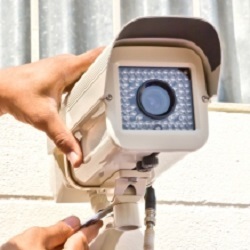 Install a home security camera today for maximum protection. Residential Locksmith Services https://slimjim.me/residential-locksmith/ 3.7/5 based upon 17 reviews.